In the recent case of Wells v Devani, the Supreme Court provided welcome clarification to the law on contractual certainty. The decision is good news for agencies seeking commission payments often linked to the completion of a deal. The Supreme Court held an estate agent (“Agent”) was entitled to commission on a £2.1million sale of seven flats, following a phone call where he informed the seller he charged 2% commission despite not specifying which event, if any, would trigger payment. The Supreme Court (and initially the lower courts) had to consider whether the parties had a complete and enforceable agreement as a result of the Agent not specifying the “trigger” for payment of the commission. The Agent only provided his full terms of business after a third party (introduced by the Agent) agreed to purchase the flats. This is despite a requirement of the Estate Agents Act 1979 for an estate agent to provide its full terms of business before entering into any contract for the sale of a property. The Supreme Court judges held there was a binding contract on the basis a reasonable person would understand the phone call to mean commission will become payable on completion. The phone call created a legally binding contract on its own. Accordingly, there was no need to imply a term into the contract (as the trial judge opted to do) as it is obvious estate agents are paid, at the latest, on completion of any purchase following their introduction. The commission was, however, reduced to reflect the agent’s failure to meet the strict requirements of the Estate Agents Act 1979. What does this mean for Estate Agents and other businesses paid commission? This decision is good news. 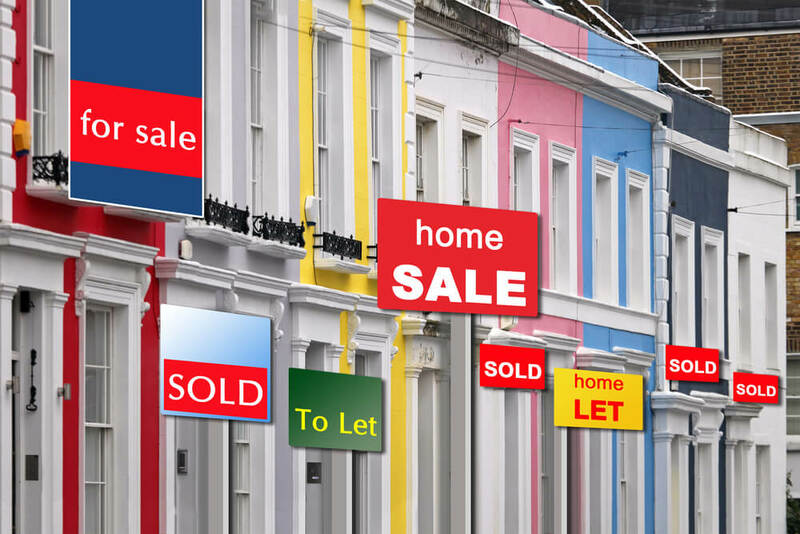 Whilst Estate Agents should supply their terms of business at the earliest opportunity, this decision confirms there is no requirement to expressly state a term, which is so obvious a reasonable person would understand it, to be included within the terms being agreed. It is clear when an estate agent is to be paid by commission, the latest period of payment will be upon receipt of any monies received from the sale. This decision therefore provides greater leverage and power for agencies to enforce their rights to be paid if challenged by vendors. However, the decision should not be taken to mean key terms should not be communicated in advance to the other contracting party. If Mr Devani had done so he could have avoided expensive and time consuming litigation and ultimately the reduction applied by the court to the commission payable for failing to comply with the Estate Agents Act 1979. Hamlins has successfully represented many Estate Agents and other businesses in the successful recovery of commission amounts owed. For further information, please contact Matthew Pryke.